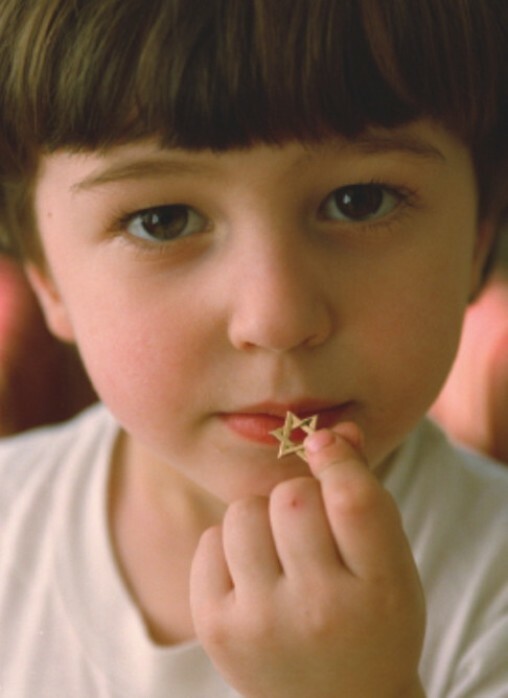 By participating in our Community Wide Bequest Initiative community members commit to leaving gifts in their estate for the Jewish Federation of Greater Harrisburg and other organizations in our community. 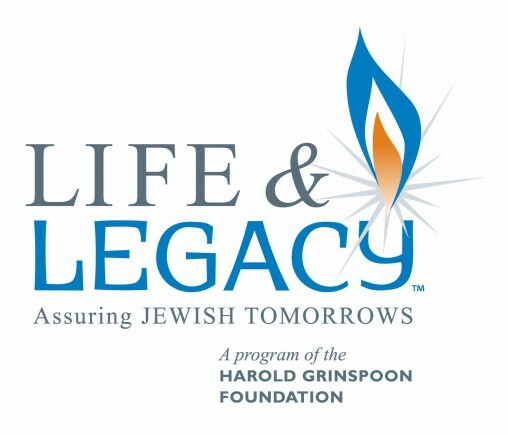 Your gift will help to secure the future of this organization and our Jewish community for generations to come. Signing a Letter of Intent demonstrates the promise you will formalize the gift so it is reflected in your will, trust, or other estate documents. If you already have the Federation listed in your paperwork as a recipient of a gift, you can still complete a Letter of Intent to showcase your dedication and inspire others to do the same. Please sign your Letter of Intent today! Contact Amanda at 717-236-9555 x 3299 for more info.